If you want to maintain your workout momentum you had throughout the year with consistent workouts and healthy living, you will truly have to go out of your way to remain focused. 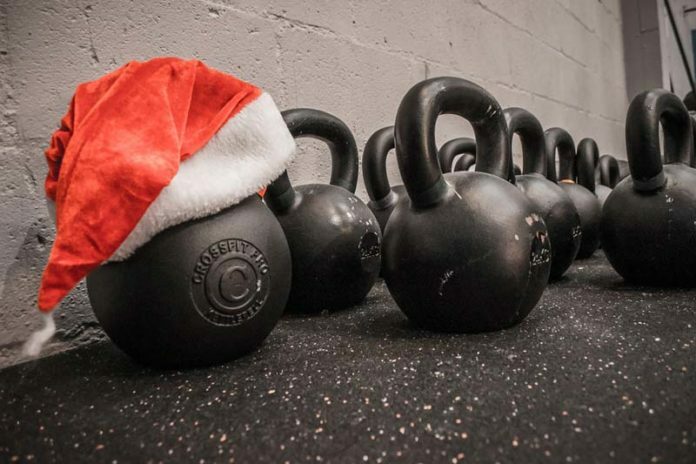 Below are 7 tips on how to keep a fitness routine during holidays. These should help ensure that you do not nullify 11 months of hard work with 1 month of relaxation and indulgence. For most people, the holiday season is a time to travel with friends and family. This leaves very little time, if any at all, for things like scheduled workouts. One of the best holiday workout tips is simply making a conscious effort to prioritize physical activity. This means that you need to find a way to slot out some time for working out even as you go about your festive activities. 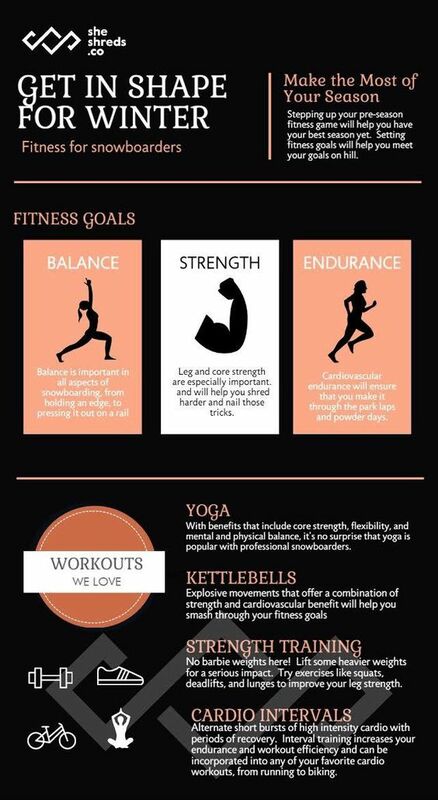 If time is really not a resource you can afford to spare, simply break down your original workout routine to less time consuming workouts but equally involving workouts. If the cold weather is what is raining on your workout parade (pun intended) then your best option is maximizing on indoor workouts. This includes workouts like yoga, Pilates and even TV aerobics. 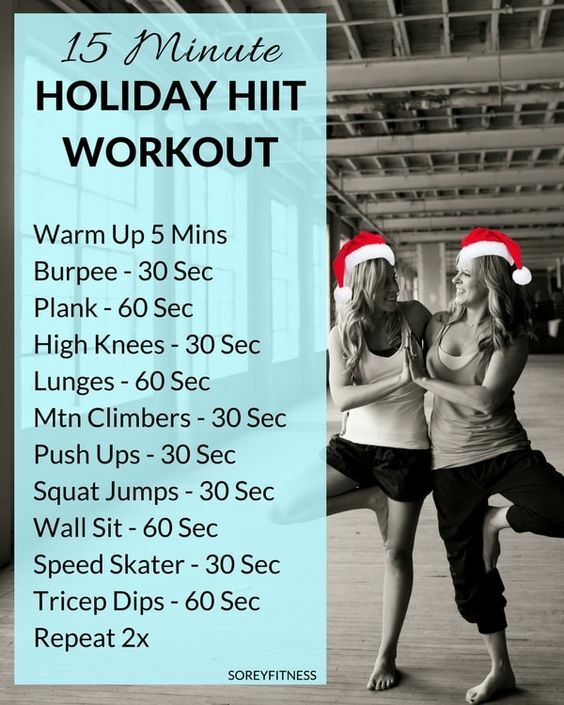 What makes these quick holiday workouts so amazing is the fact that they offer you the same intensity and effectiveness as outdoor activities like jogging and swimming. They are also super convenient ensuring that you get your daily dose of physical exercise without leaving your toasty and cozy home. This is perfect when figuring out how to stick to working out every day. It is also a great way to get in some exercise if you are completely unable to find time in your busy holiday schedule. Cooking, cleaning, shoveling snow and even doing laundry all involve use of a lot of energy. It is a great way to kill two birds with one stone allowing you to burn calories while also keeping your home spotless. 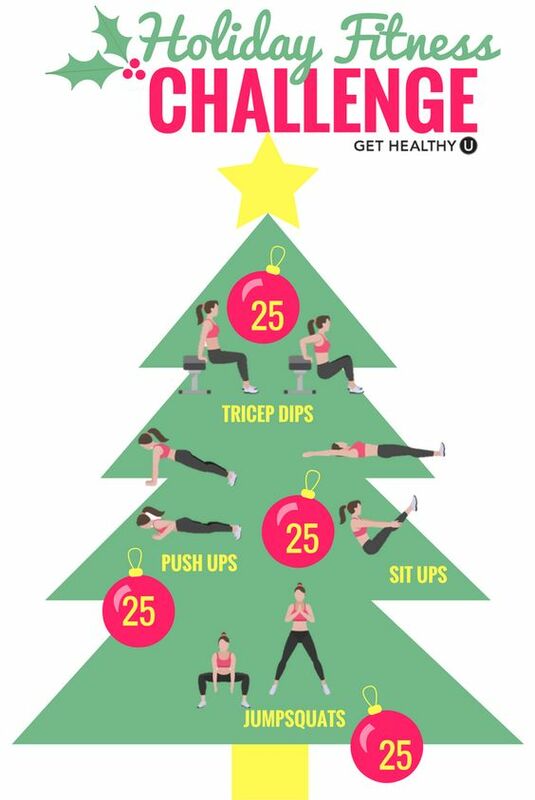 Another great way to ensure that you stick to your routine during the holiday is by getting a workout buddy. Not just any workout buddy but one who will push you and will inspire you on those days you just want to skip your workout and couch potato your way through a snow storm. The holiday season is a time to have fun and reward yourself for the full year of work behind you. The last thing anyone wants is boring old gym routines messing with the chill vibes. One of the best ways to get around this is by turning ordinary hobbies into workouts. This could be anything from surfing on your exotic beach vacation spot to snow skiing. You may also work on hobbies like playing musical instruments, indoor gardening or even painting. These activities, however simple, engage your body and ensure that you sneak in a workout session while you do that which you love. During the holiday season, it very important to ensure that you remain accountable most of all to yourself. This means that things like calorie count, exercise journals and regular weigh ins are to be part of your routine. Whether you have been doing it for years or you started in the middle of the year, the holiday season should not be what nullifies all the progress you make. It is therefore very important to remember why you started working out and eating healthy in the very first place. It doesn’t matter whether you are doing it for fun, to lose weight or simply to remain fit. Staying true to your goals is without a doubt one of the best ways to remain focused on your workout routine this festive season. Whether you are a fitness fanatic or you are just getting started with this lifestyle, there is no denying the fact that you will need a healthy dose of self-control this holiday season. The 7 tips above on how to stick to a workout plan should help get you started on the right foot. That way, no amount of eggnog or toasty fireplace snacks will get you off on your journey to health and fitness.